What does Metta Rupa mean? Metta, in the ancient Pali language, translates into Loving Kindness or Friendliness. In Sanskrit, Rupa is usually translated as body. In short, Metta Rupa means "love your body." Neat, huh? 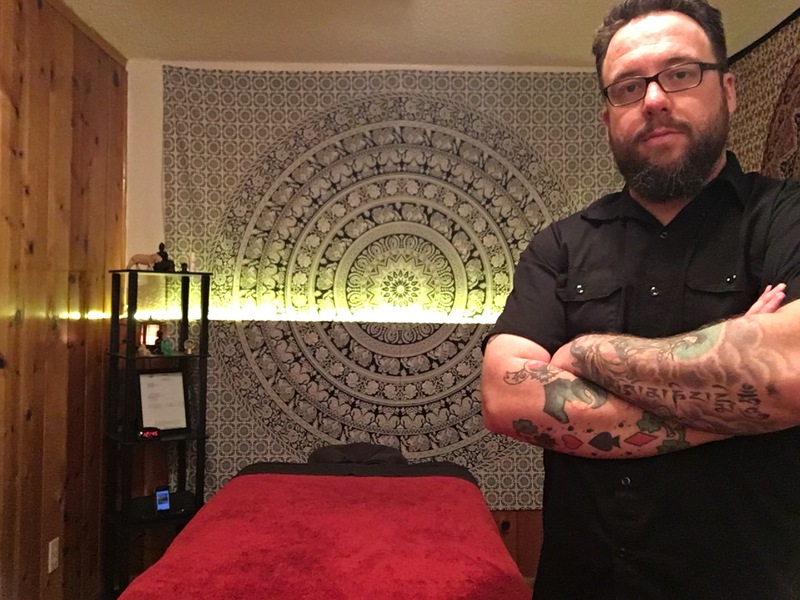 When ot comes to massage, Albuquerque has no shortage of wonderful, qualified, licensed massage therapists. We appreciate you stopping by to check us out! In return, we'd be honored to give you an opportunity to experience what we have to offer. You won't be dissapointed! Treat your body with the kindness it deserves. Metta Rupa - a refuge for your body and mind. Contact us today and experience for yourself the benefits of our services. To learn about upcoming specials and promotions, or to see some silly pictures and stuff, like us on Facebook and follow our specials on Schedulicity! We have 3 easy ways to schedule an appointment today! If you want to talk to a living human being, (or the human's voicmail) call us at (505) 301-2831. Email more your speed? Email us at mettarupamassage@gmail.com. If you're to jump right in and get an appointment ASAP, book your appointment online at Schedulicity. We've moved a lot of our business informaton to our new website. Thank you for stopping by, and we hope you'll dive into our new digs at mettarupamassage.com! Metta Rupa Massage offers an integrative massage that incorporates elements of Deep Tissue, Swedish Massage, triggerpoint therapy, and many more. We are also certified in Medical/Clinical massage therapy. We blend aspects from these techniques to create a unique treatment that is custom to your specific needs. Ask us about our other services, such as Reiki, Reflexology, Chinese Cupping, and Kinesotaping. Want more information on these different offerings? Visit our new webiste at: www.mettarupamassage.com! Metta Rupa Massage and Bodyworks is conveniently located at 2325 San Pedro NE, Suite 2B, Albuquerque NM, 87110.